We are seeing a growing number of hardware finally being treated to the Android Jelly Bean operating system, and now it’s the turn of the HTC One S on TELUS that is saying hello to the Android 4.1.1 JB update. The carrier has been busy updating its HTC smartphones to the Jelly Bean OS as back In January it treated the HTC One X to the new software, and now owners of the One S can begin updating their handset. Along with the new version of Android the HTC One S is also getting an UI update in the form of HTC Sense 4+, but eventually it could see some of the features contained in the latest version of the HTC Android skin, Sense 5. The carrier’s website has been updated to provide the software upgrade information, but states the new firmware is being released in a staggered fashion so owners will get a notification when it is ready for them. You can always check for the update manually by heading to the main settings option of the device before selecting About device and software updates. Some of the extra features coming to the handset include Android Beam and improved handset stability, but there is no information regarding Google Now. This news will mean more frustration for owners of the HTC One X over on AT&T that are still waiting to see Android Jelly Bean, with their once flagship smartphone still not being treated to the new firmware, which according to most recent reports was still being certified by the carrier. 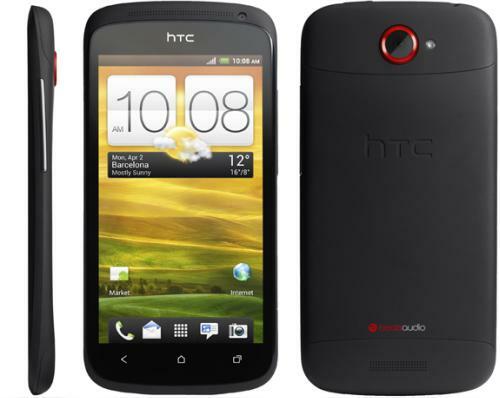 Has your HTC One S got the Android Jelly Bean update yet?